The Seat2Go Child positioning seat is perfect for children whom require assistance with their posture in a sitting position. 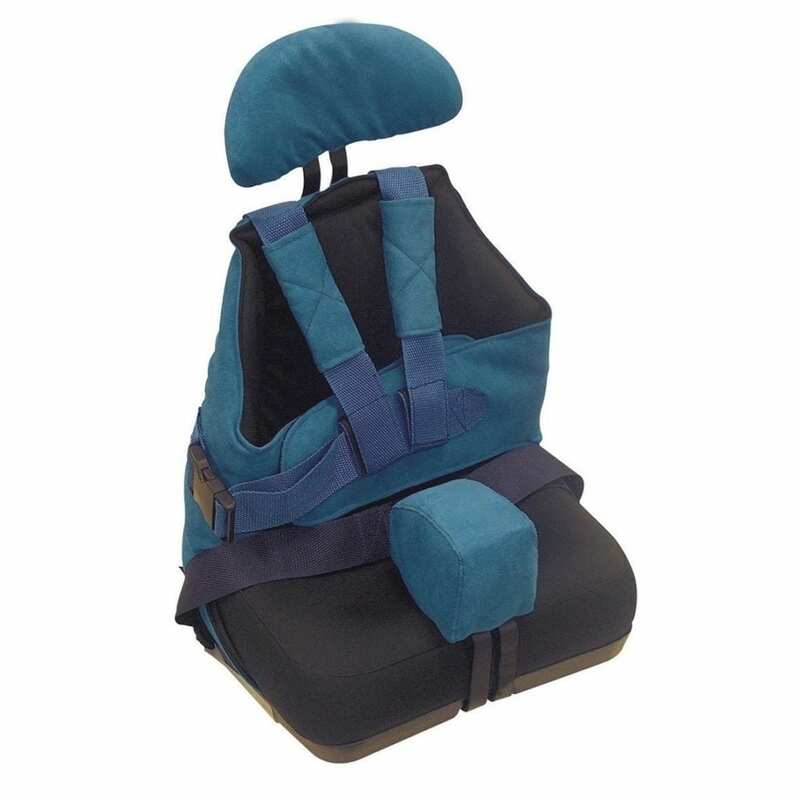 The contoured seat prevents the child from sliding forward and improves seating posture. The seat offers a 95 degree seat to back angle. It offers a double strap trunk support and belt for added safety from movement. It also contains two sets of seat straps under the seat and in the back pocket to secure the seat to any chair. Making it highly adaptable. The seat can even be used as an insert or for a single or double stroller/pram. 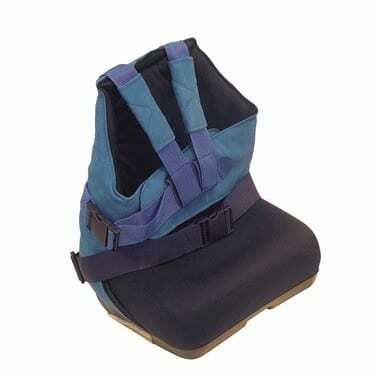 Seat straps can be stored under the seat behind the clear flap and the back straps in the back pocket, when not in use.